Very Cheap Software is proud to offer Vipre Internet Security (1 Year / 1 PC) [Download] at a very affordable price. We only select the best software available for download. We focus mainly on very cheap antivirus software to help you protect your important information and privacy from criminals. Check with us every year for very big savings. 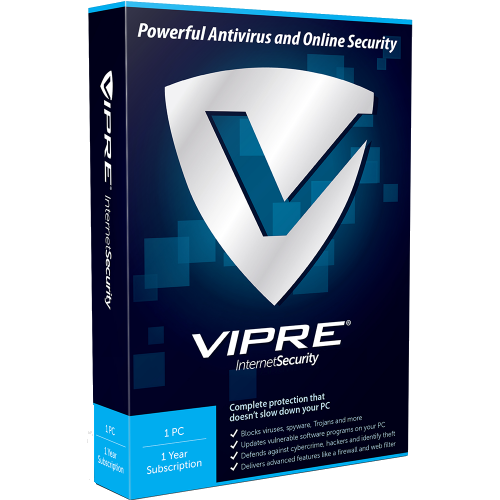 VIPRE Internet Security is the award-winning antivirus software that includes a firewall, spam filter and bad website blocking into one powerful package of internet security solutions for complete protection against malware. From a two-way firewall that keeps away malicious Internet traffic to Auto Patch that automatically updates vulnerable software programs on your PC, VIPRE Internet Security provides complete security for you and your family. 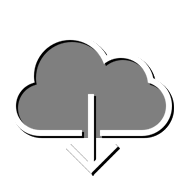 Protects against incoming and outgoing Internet traffic quickly and easily with customizable settings for advanced users.